8 years ago today I traveled to the Philippines for the first time. 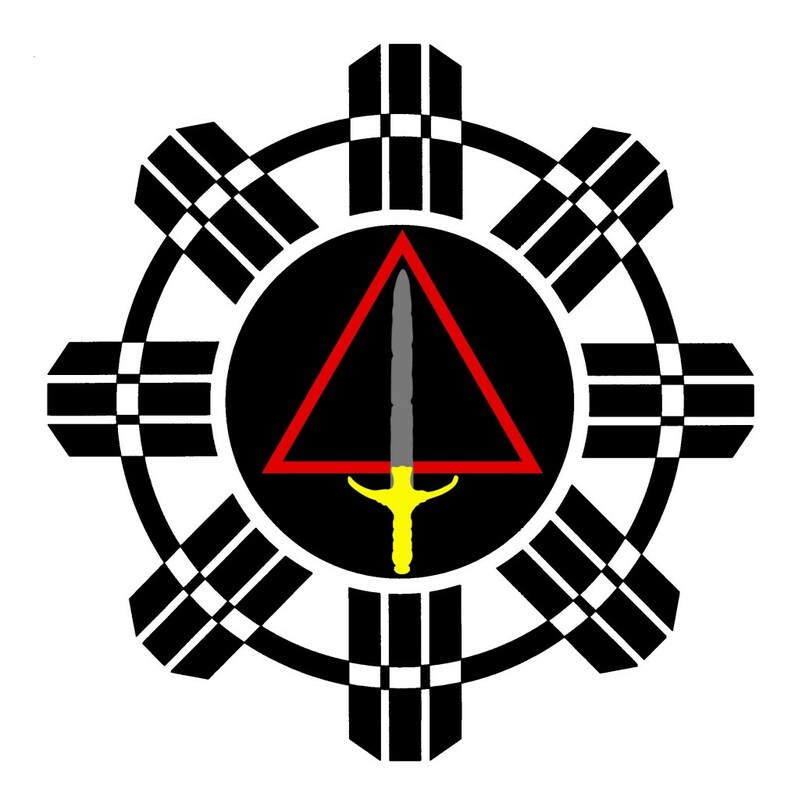 This was to visit the birthplace of Modern Arnis and the Presas Family. 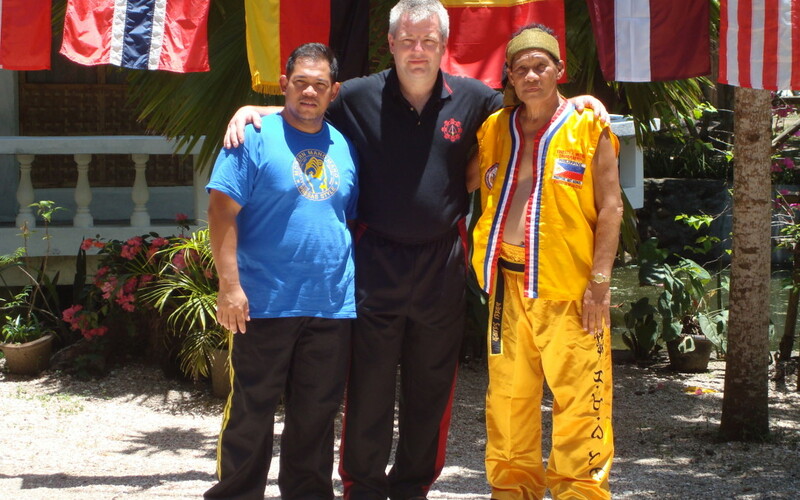 During this visit, the late GGM Ernesto A Presas promoted me to a 9th degree Grand Master in the Presas Family system of Arnis. It was a great honor for me to receive from Ernesto’s endorsement as his brother’s successor. Everyday I strive to live up to Ernesto’s faith in me to carry on his brother’s art. It seems as it was yesterday. I miss my adopted father and uncle, Remy and Ernesto….